A non-profit group that represents small investors has released a report documenting almost $1B in unpaid fines owing to investment regulators in Canada in what it calls "a national disgrace." A new report says fines alone are no deterrent for financial advisors who break the rules because there's little effort to collect them. Some of Canada's financial regulators may boast of the penalties handed to wrongdoers, but a non-profit that represents small investors has found nearly $1 billion of those fines have gone unpaid, calling it "a national disgrace." Debra McFadden, with the Small Investor Protection Association, spent six weeks gathering information for the report. The report begins with a Feb. 23 tweet from the Canadian Securities Administrators: "A price to pay for misconduct: $138M in fines/penalties ordered by CSA in 2015." "It's one thing to fine someone but if you have no expectation or no drive to actually collect the fine what good is it?" asked McFadden, the report's author. "It does not act as a deterrent, in my opinion." She called the report's findings the tip of the iceberg and said the real problem is that the fines reflect "many, many, many burned, hurt and abused financial victims." McFadden said quite often fines are nothing more than a slap on the wrist. "Many of the cases don't even end up with fines. They end up with warning or cautionary letters so the real iceberg is the many victims it leaves behind." After spending weeks researching the report and adding up the outstanding fines, McFadden said she was shocked to learn no organization kept a record of the total amounts owing. "Nobody had these figures easily available," she said. "If somebody said 'how much is owing to you?' would this not be a figure you could easily access? I didn't find that to be the case anywhere." The Nova Scotia Securities Commission reports $1.65 million in unpaid fines. They refused to disclose the exact amount outstanding from each person, citing privacy. Manitoba, on the other hand, released the names and amount paid. The organizations that issue fines told CBC News it's not always easy to collect them. 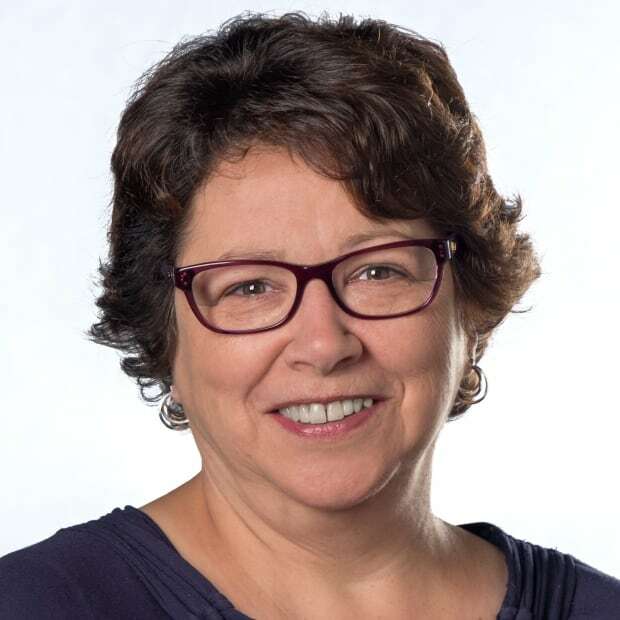 Kim Lachapelle, secretary general of the Canadian Securities Administrators, acknowledges collecting money from wrongdoers continues to be challenging "as they often have spent, hidden or lost any funds they may have made when breaching securities laws." Lachapelle told CBC News every reasonable effort is made to enforce sanction orders and collect fines, saying even faced with low recovery rates the "real deterrent value arises when violators come to know that they face large monetary sanctions that we expect to be paid." 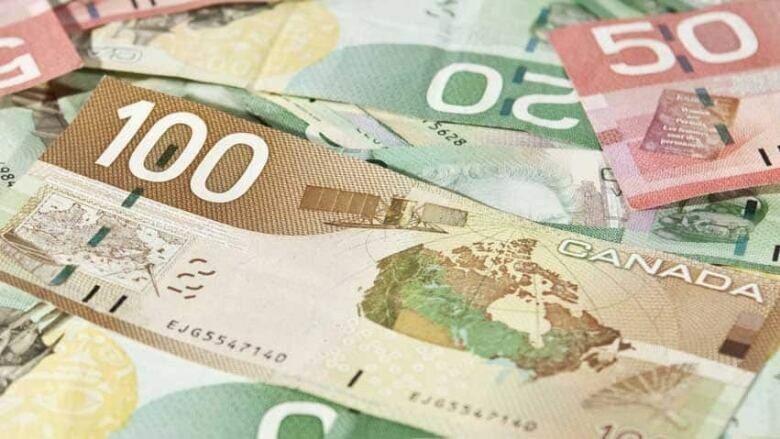 The Mutual Fund Dealers Association, which has outstanding fines totaling more than $56 million, said it collects 100 per cent of fines from firms, companies and individuals who are approved to work in the industry and who remain as MFDA members. Spokesman Ken Woodard said Alberta is the only province where the MFDA has powers to collect fines from members through the courts. Quebec allows it but the organization does not operate there. "We have requested statutory fine collection powers from the provincial regulators [securities commissions] on several occasions but have not received them," he said. The Investment Industry Regulatory Organization of Canada, the national self-regulatory group that oversees investment dealers, is also seeking those powers. It has almost $28 million in outstanding fines. "It is unacceptable that disciplined individuals can evade payment, abandon their registration and move to another area of financial services with the new regulator or potential clients not knowing what they've done," president and CEO Andrew Kriegler said in an email to CBC. McFadden said more needs to be done to hold firms accountable for the actions of those who sell their products. "If you're fining only the advisor and not the firm itself, and not the supervision that's there, then the firm has benefited from the wrongdoing and that shouldn't be in a just society," McFadden said. She feels self-regulation, what she calls "the industry taking care of itself," is not working and the government needs to step in. "The system truly needs an overhaul. Canadians are not protected and I believe the majority of people believe that they are," she said.